We walk all over it, play on it, let the dogs run around on it, give it a haircut every week and generally treat the lawn like no other plant. Well the grass has needs as well. By May we should see strong and consistent growth and will have lowered the cutting height on the lawn mower or garden tractor. 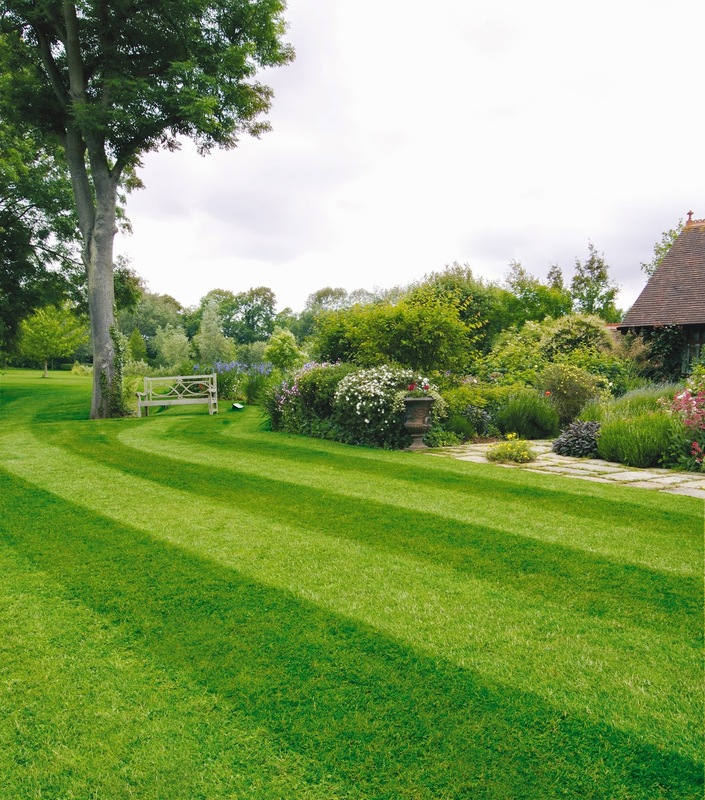 The problem is, mowing removes the lawn’s energy and that needs replacing. If you haven’t already done so giving it a feed in spring and another in the summer can work wonders or, if you use a slow-release fertiliser, one feed in early May is probably enough. On the other hand it’s important not to apply too much fertiliser – two applications during the summer months should be sufficient. Following the fertiliser manufacturer’s instructions is the key to not ending up with scorching and using a special spreader helps ensure you use the right amount. When you’re applying a ‘weed and feed’ combination it is especially important to keep as close as possible to the recommended application rates. Unless there’s a real heatwave it’s unlikely the lawn will need watering in May but if you are using a granular or powdered type of fertiliser it will need watering in after it’s distributed – you can’t rely on it raining at just the right time. If it hasn’t rained for a couple of days after application, give it a watering.